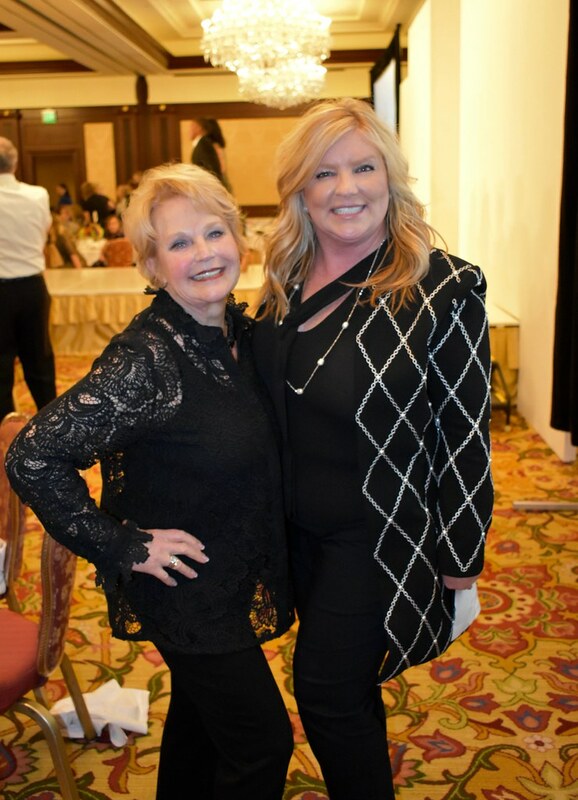 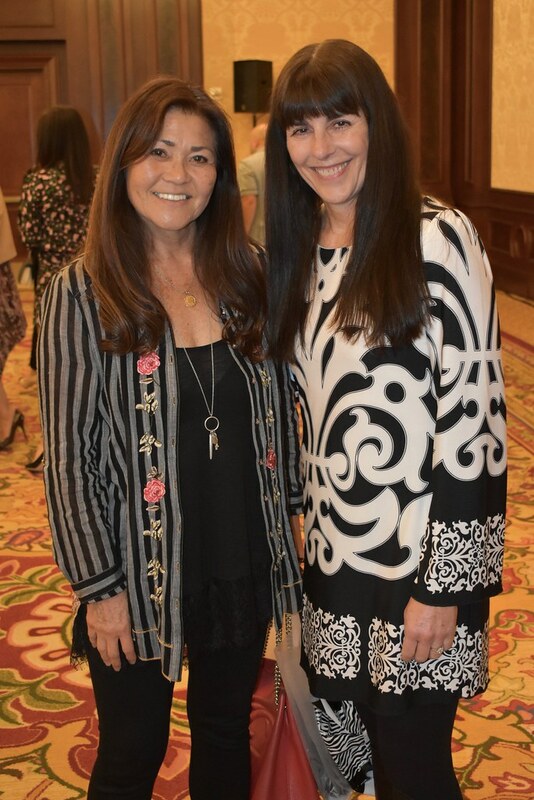 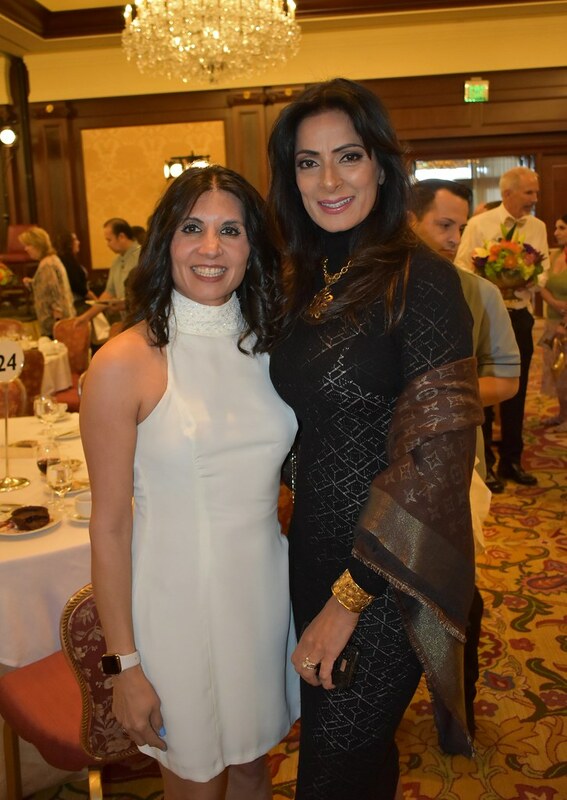 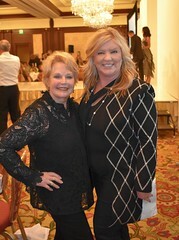 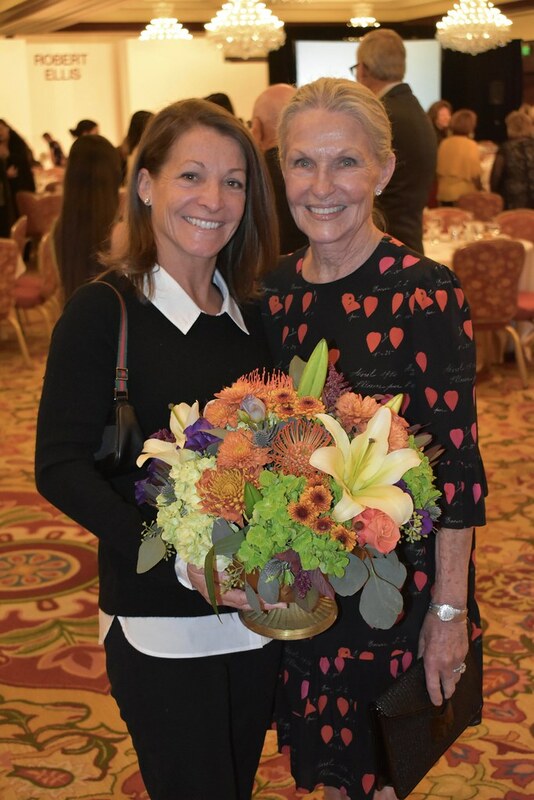 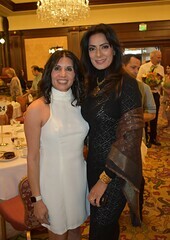 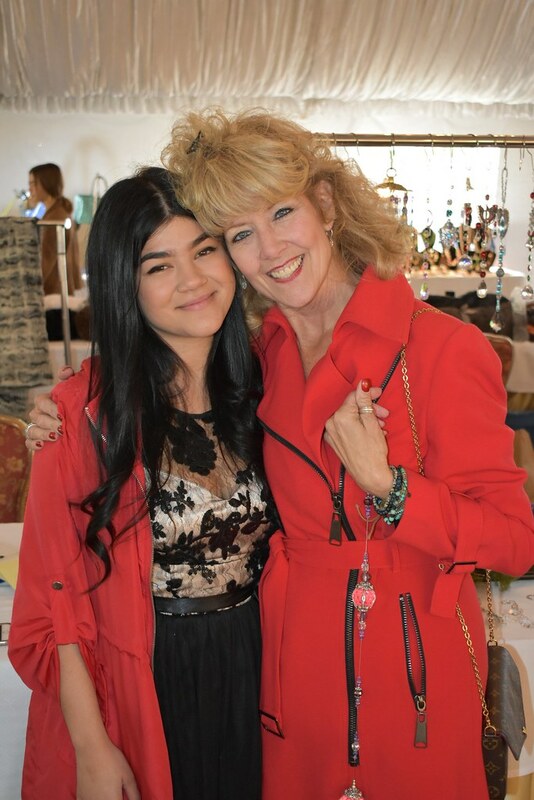 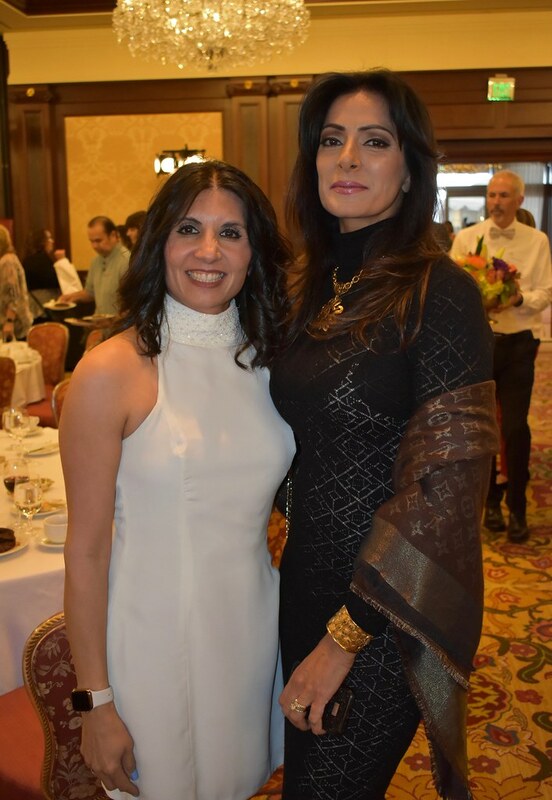 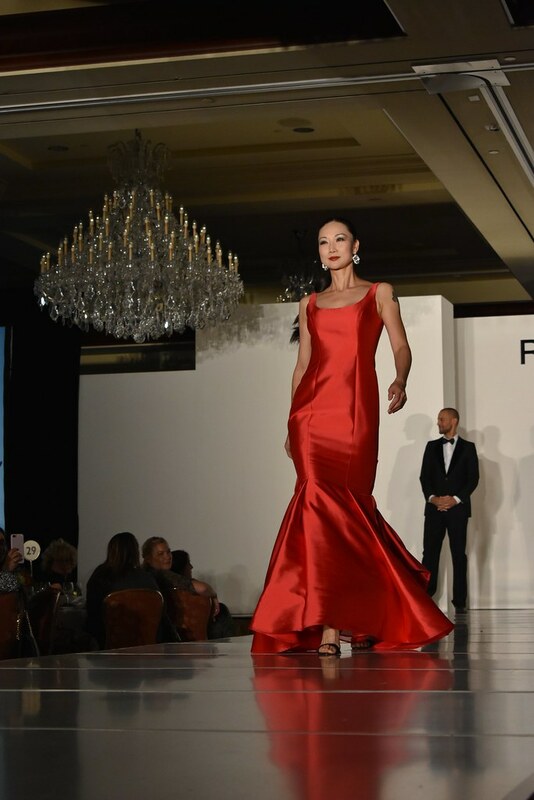 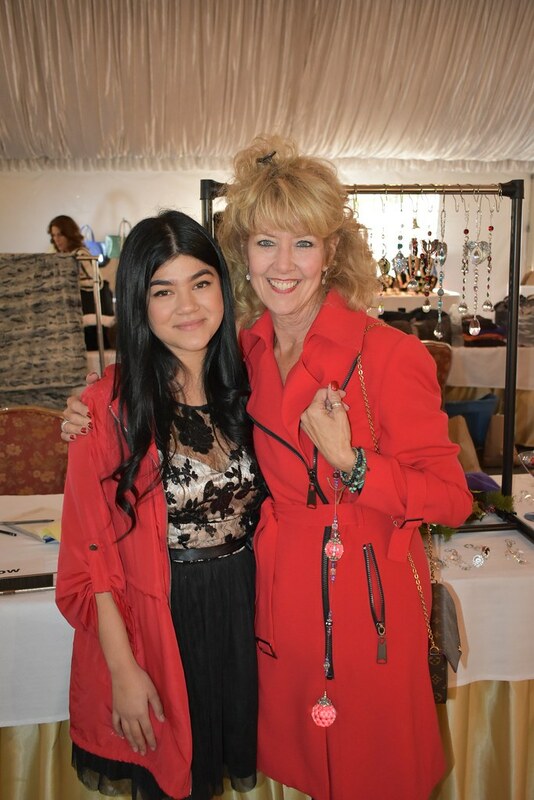 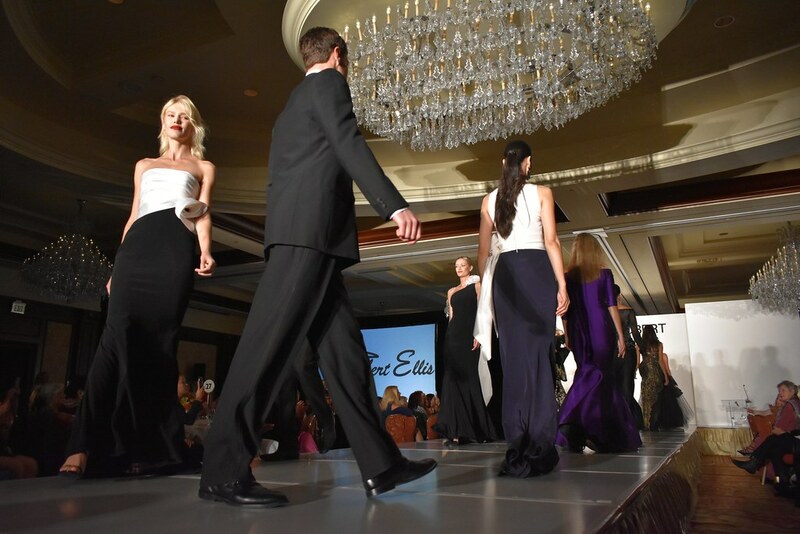 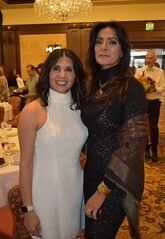 The Casa Pacifica Angels presented their 17th Annual Spotlight on Style fashion show and luncheon on November 17 at the Four Seasons Hotel in Westlake Village, and as always, it was a great success. Guests were treated to an afternoon filled with fashion, a gourmet lunch, and one-of-a-kind boutique shopping. The day was hosted by Susan and Ken Bauer and emceed by recently retired Sheriff Geoff Dean. 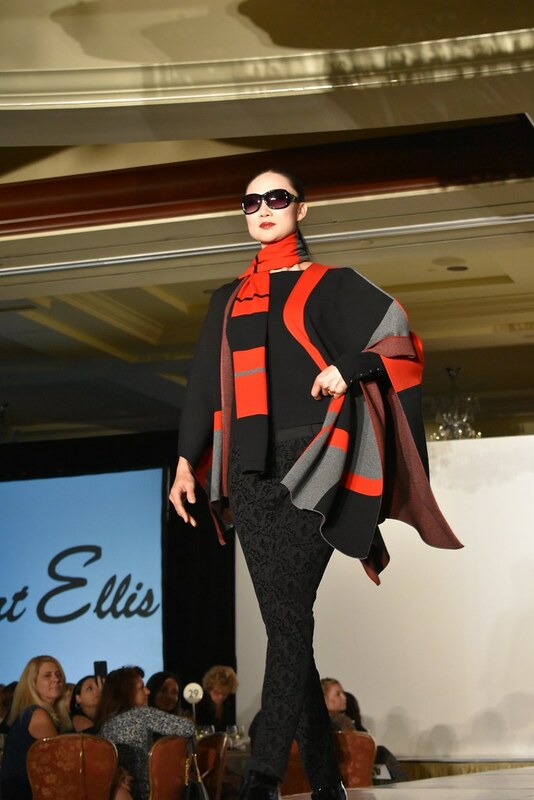 The runway fashion show was produced by Carin Holmenas and featured collections from Robert Ellis. 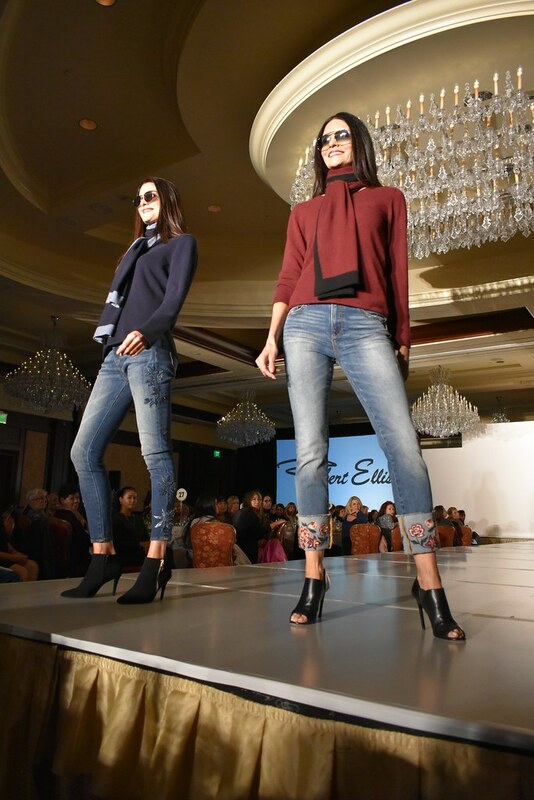 A highlight of the afternoon was the Casa Pacifica Youth Fashion Show, bringing everyone in attendance to their feet for a standing ovation. 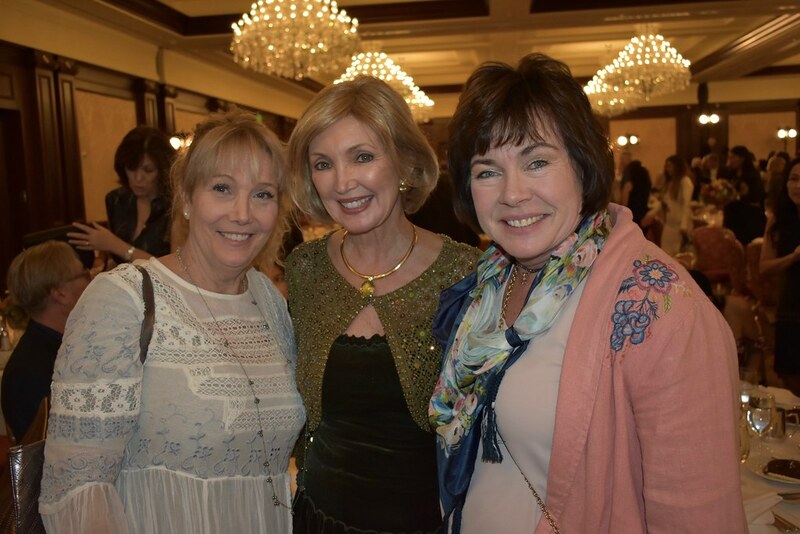 As part of the event, Casa Pacifica included a fundraiser for the victims and families of the Borderline Bar & Grill shooting. 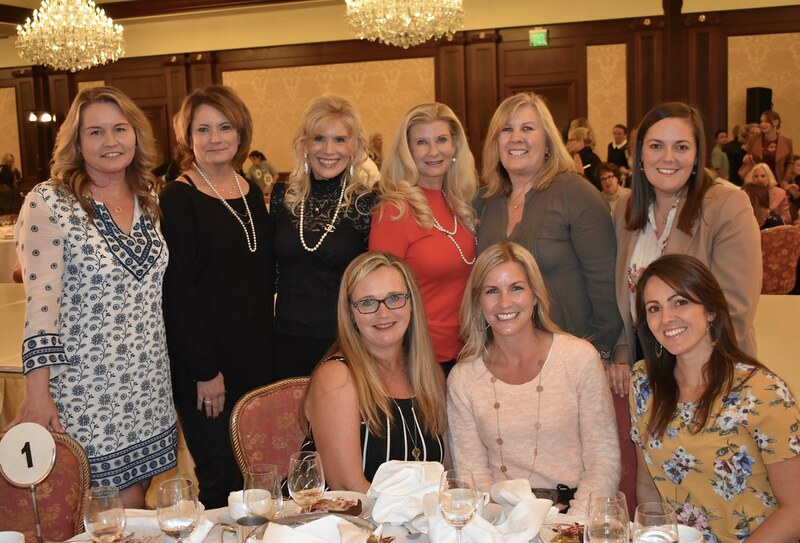 Through the generous participation of guests, they were able to raise $6,000 for Ventura County Community Foundation’s Conejo Valley Victim’s Fund. 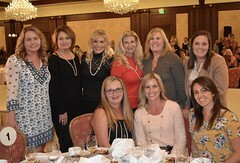 For more information, visit casapacifica.org.